It's so multipurpose, you can use it in all over your face. While everyone has her tried-and-tested everyday makeup look, sometimes we can’t help wanting to switch things up once in a while. For that, you’ll need a multipurpose product that won’t require you to sacrifice convenience for beauty. 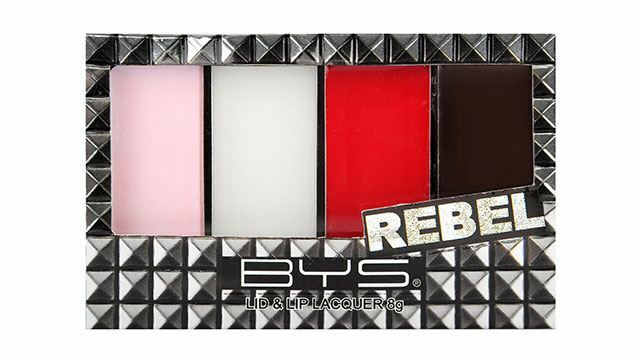 The BYS Lid & Lip Lacquer, a multipurpose gloss palette that comes with the colors clear, red, black, and holographic, is perfect for everyone who’s a little bored with her current routine. Glossy lids are huge at the moment. This runway makeup trend looks intimidating, but it’s actually pretty simple to recreate. Swipe some of the lacquer on your lids for a trendy, sheer shine, or dab some on top of your eye shadow to enhance the look. Either way, you’ll look high fashion with little to no effort. Apply the lacquer to your lips for a wet-looking sheen. It’s ultra-glossy, and you can use the colors on their own or as a topper to your go-to lipstick. Glass skin is all over Instagram right now, and a great way to recreate this ethereal trend is through lacquer. Use the clear or holographic color as you would use a highlighter, and you’ll have effortless glass skin. You can also use it as a primer before applying your powder highlighter for an intense glow. Blend a small amount of the red lacquer on your cheeks for a subtle, rosy flush. It’s a great, no-fuss way to add color to your face, and the natural finish will have people thinking that you aren’t wearing makeup at all. With multiple colors, a lightweight formula and a number of uses, the BYS Lid & Lip Lacquer is a great addition to anyone’s makeup arsenal. 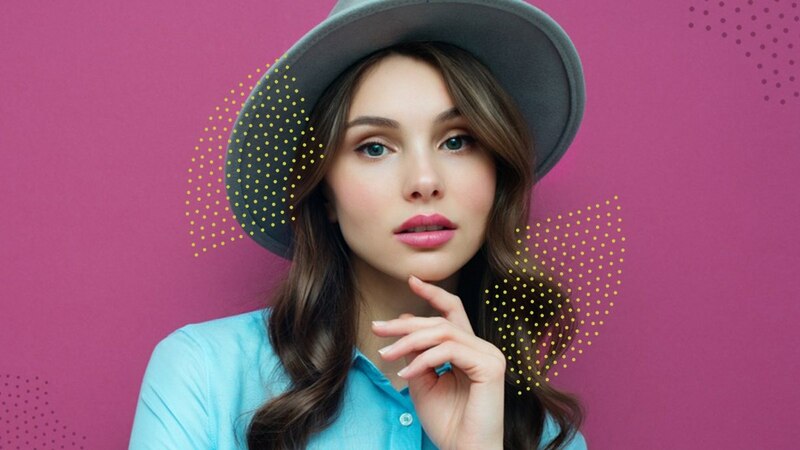 If you’re ready to experiment with your current makeup—or you’re simply in the mood for some makeup shopping—check out Beauty Beat, an online shop that was recently launched to cover your beauty needs and give the beauty girl in you something new to smile about. Shop the BYS Lid & Lip Lacquer at BeautyBeat.ph and follow @byscosmetics_ph on Facebook and Instagram for updates on their products, and tips and tricks for pulling off their makeup.